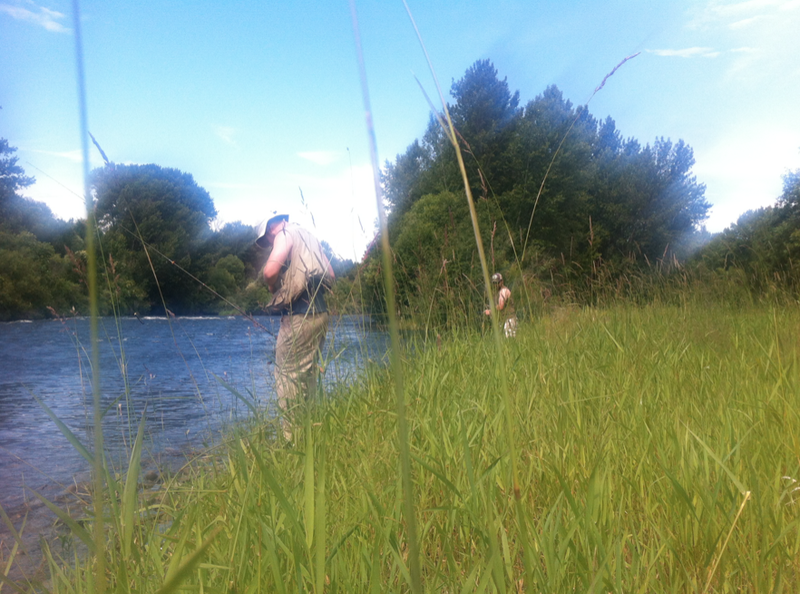 Fly fishing the Yakima River is such a standard activity for any fly angler living in Seattle. The caddis were abundant and the small cutthroat trout eagerly try to devour anything floating over their head. 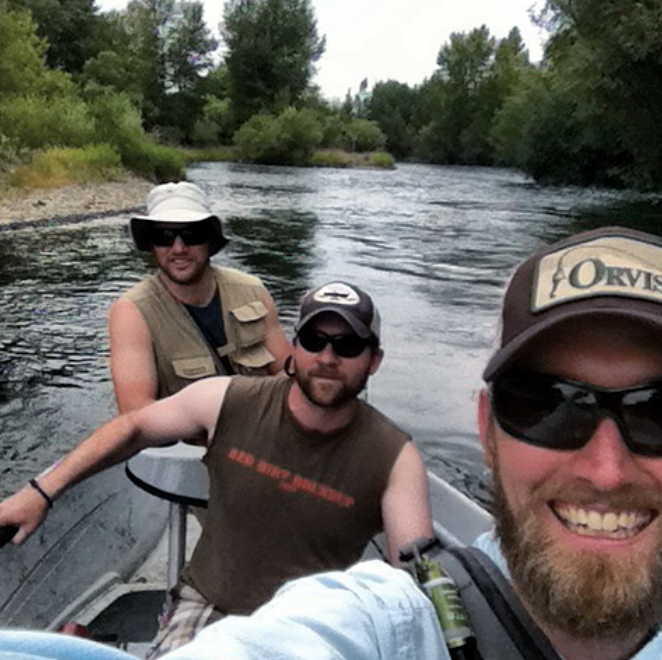 Derek, Jason, and I spent a hot day floating downstream occasionally catching fish and mostly solving life’s problems. It was what a good day of fishing should consist of. This entry was posted in boat, environment, exploring, fish, flies, fly fishing, happiness, life, lucky, Yakima River and tagged Cutthroat Trout, fly fishing, orvis, Orvis Bellevue, Seattle, Yakima River by Rory. Bookmark the permalink. good stuff. look forward to more! Is the picture of 1 guy? Time lapse? Or of triplets?